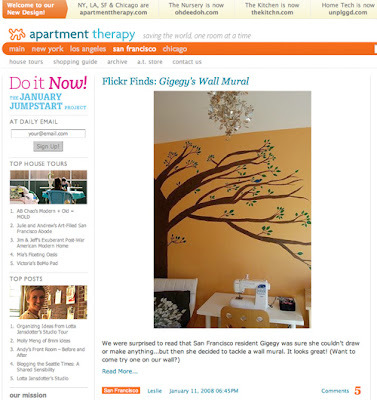 The biggest, bestest news of the week was I found out that Apartment Therapy blogged about my mural! 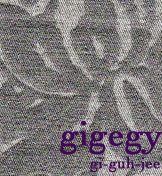 Happy, happy, joy, joy! Thanks, AT. Congratulations! That's where I found you. I've actually seen the wall! I feel like i've been to somewhere famous!